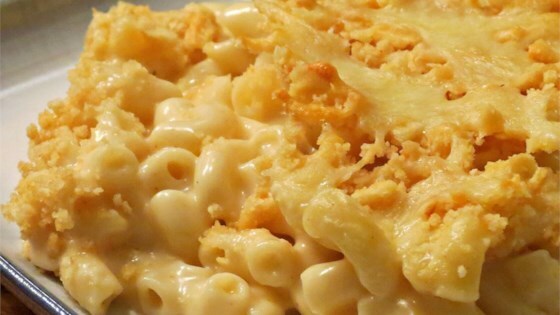 "This easy-to-make old-school macaroni and cheese has a perfectly crispy crust." Lordy, all anyone wanted was the crust. New rule, take what's UNDER the crust, too. This was the closest to my mom's, and all kidding aside, a terrific success.